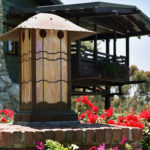 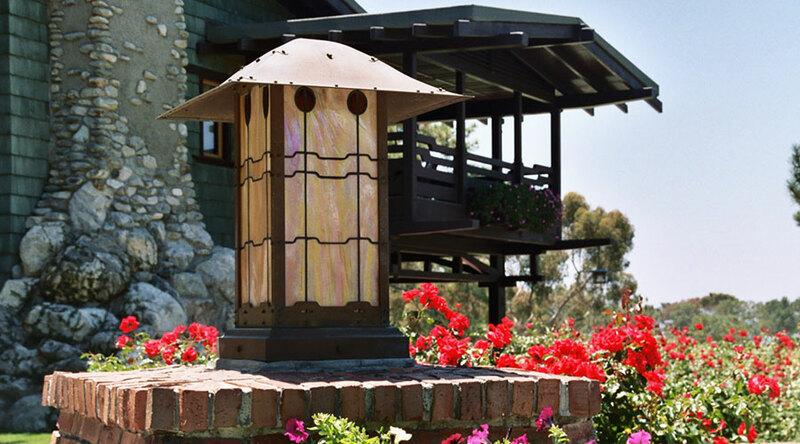 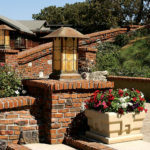 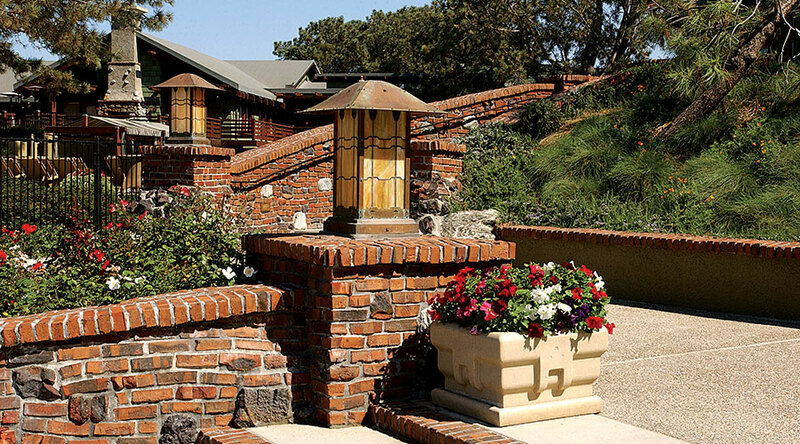 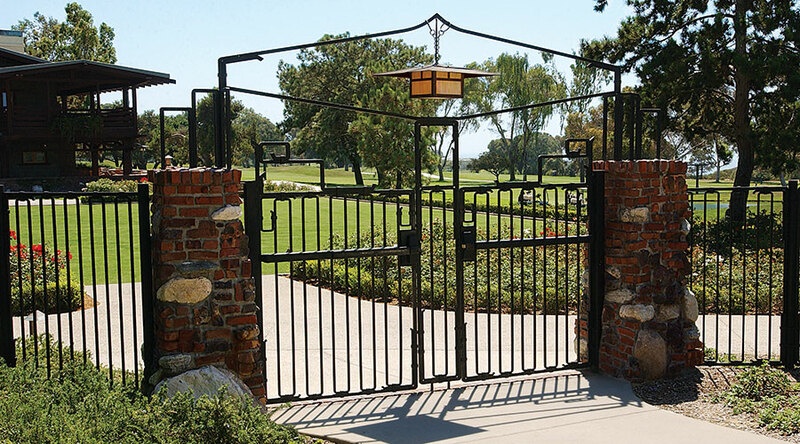 Located just 15 miles north of the city of San Diego, California, the Lodge at Torrey Pines® presents a wonderful modern example of California’s Craftsman style of architecture popular in the early 1900s. 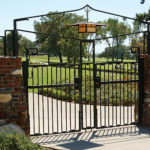 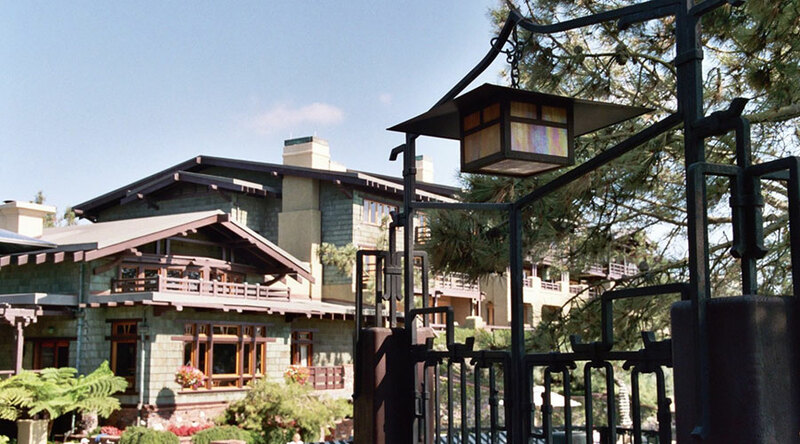 The Lodge is modeled after the Gamble and Blacker houses in Pasadena, California, two of the finest examples of the area’s Craftsman architecture by Charles and Henry Greene. 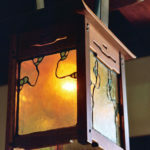 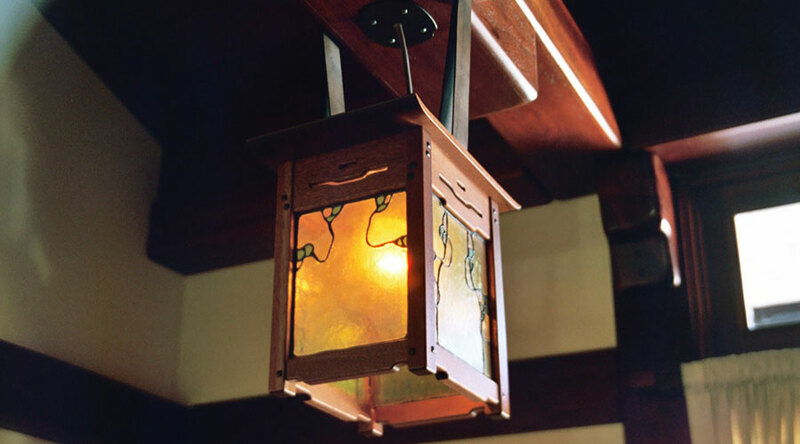 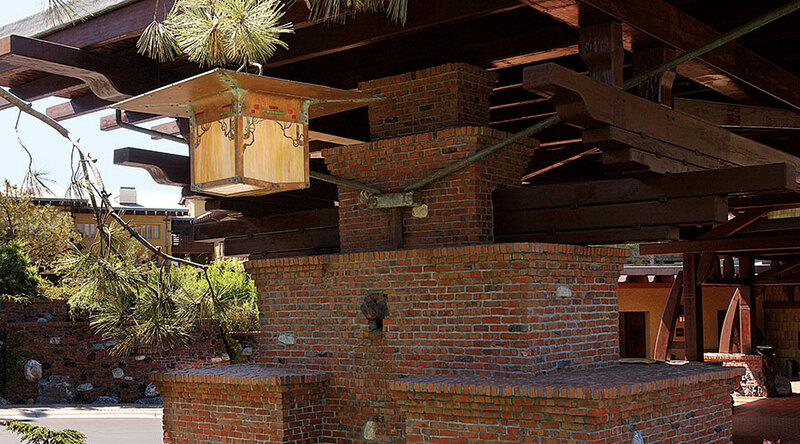 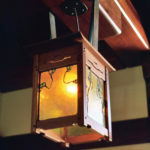 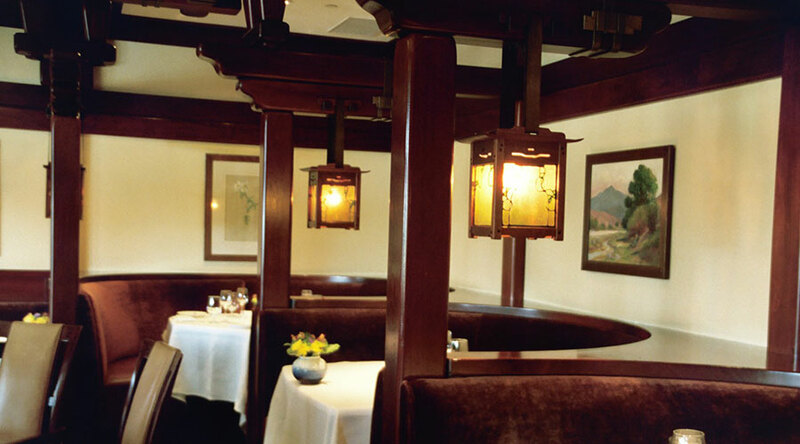 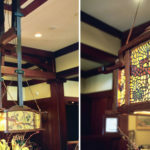 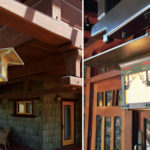 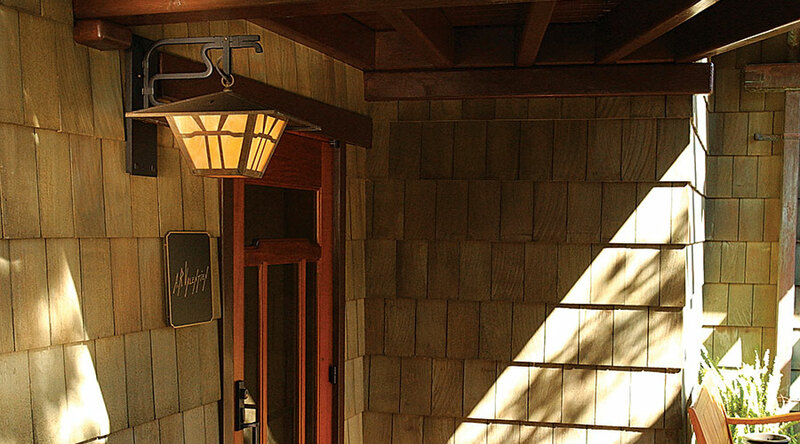 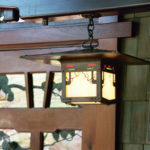 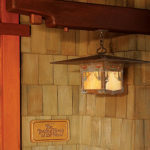 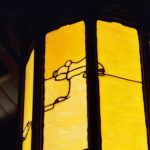 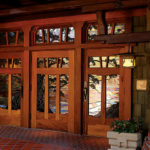 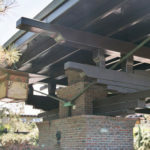 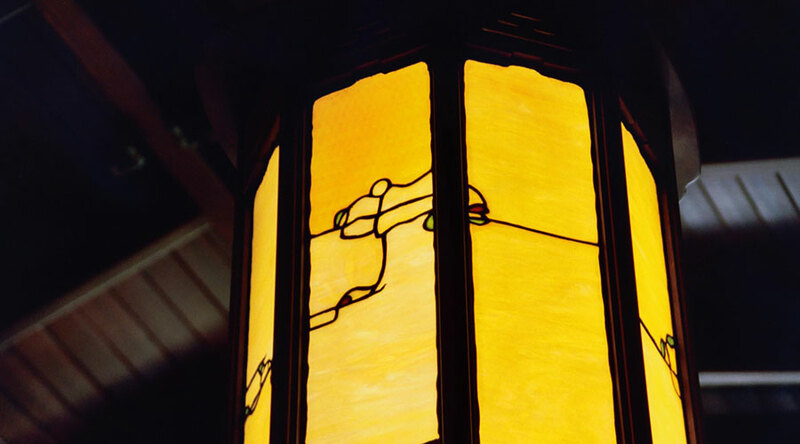 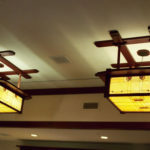 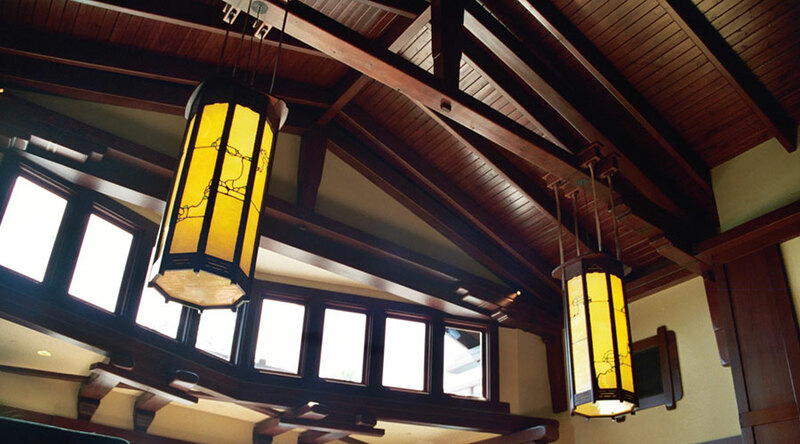 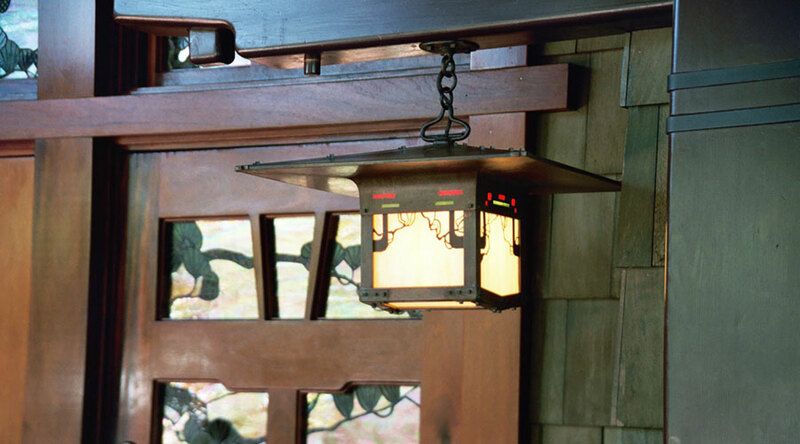 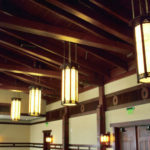 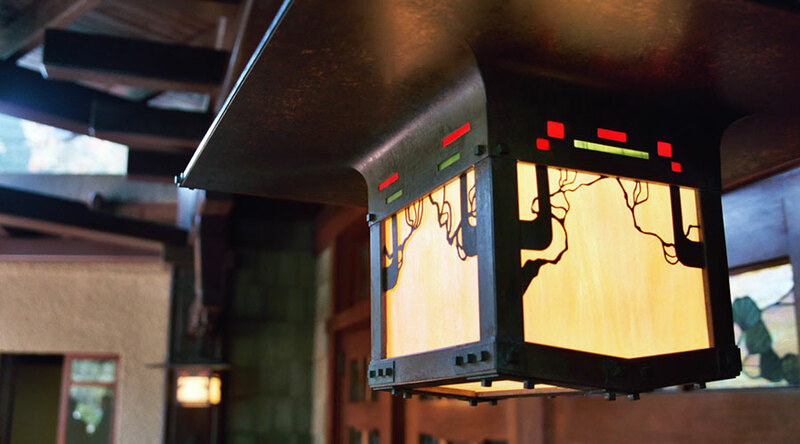 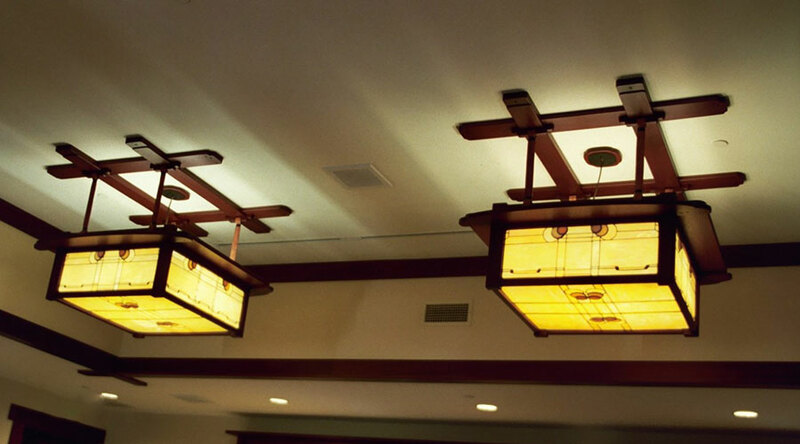 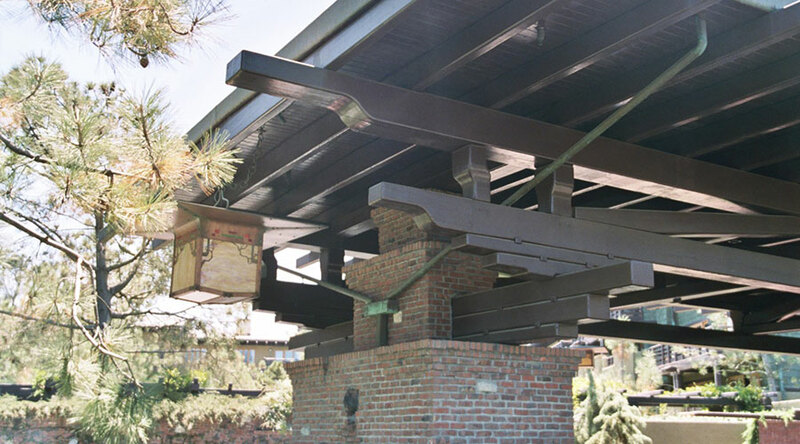 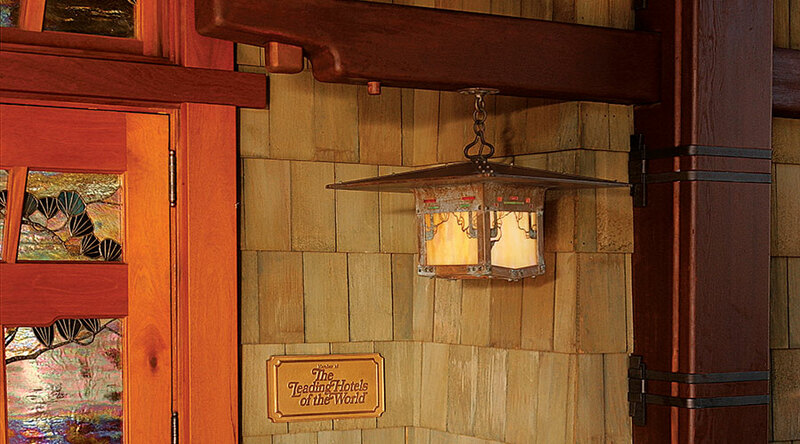 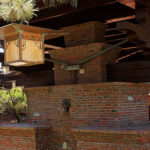 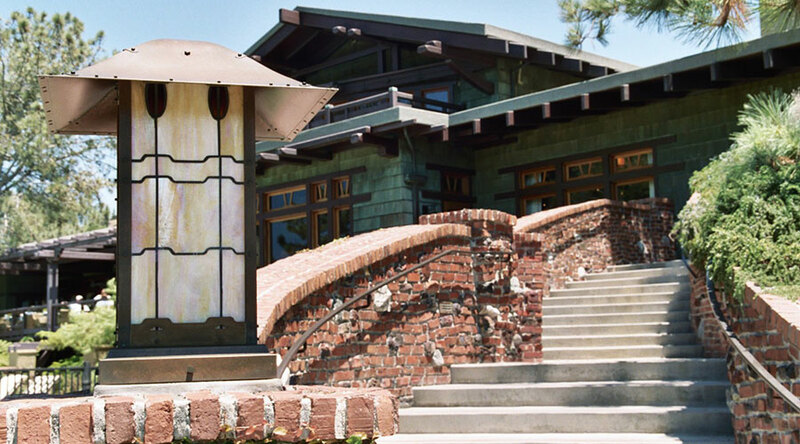 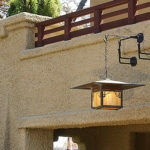 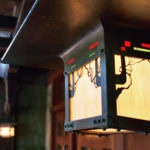 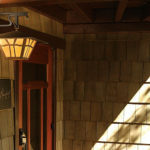 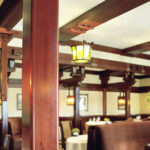 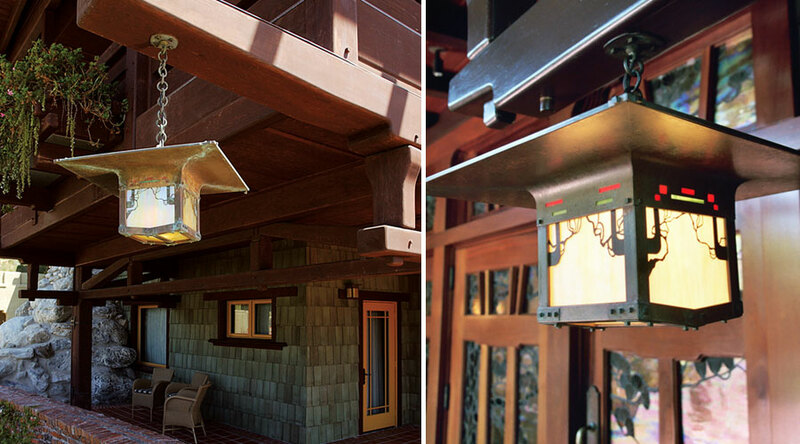 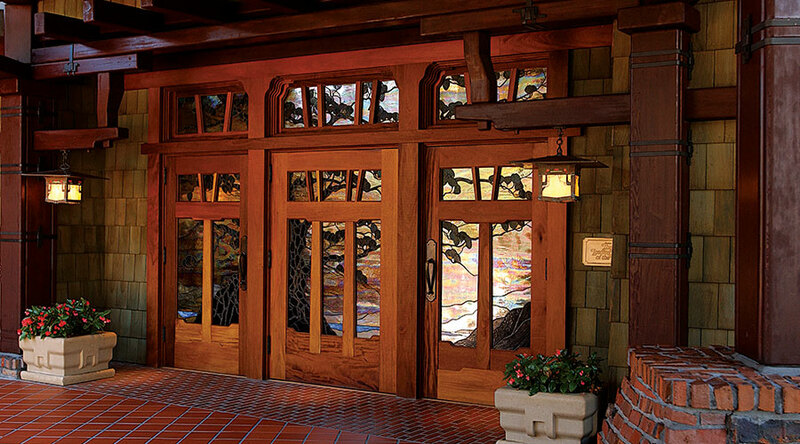 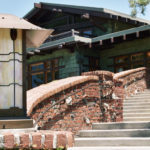 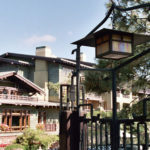 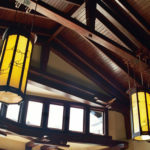 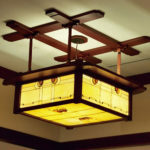 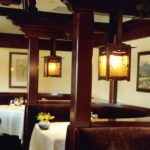 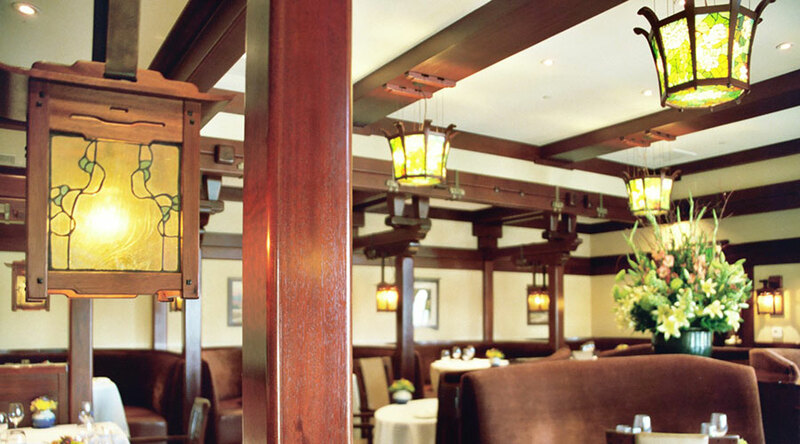 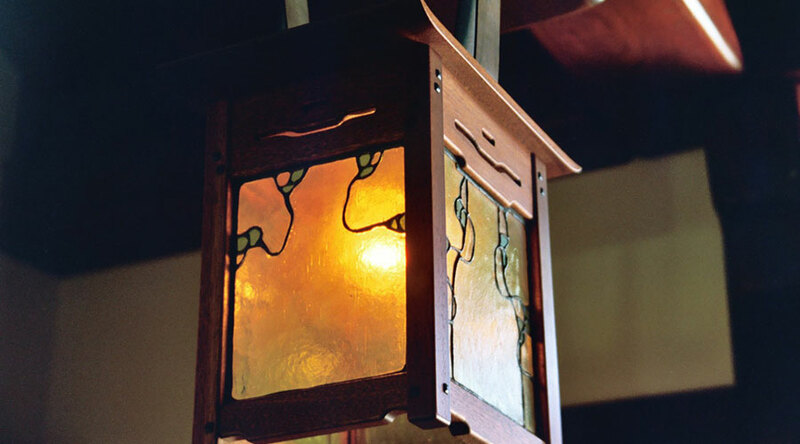 World-renowned Craftsman architecture expert Randell L. Makinson of Pasadena’s Gamble House Trust supervised the resort’s design team to ensure painstaking authenticity of The Lodge’s Craftsman style. 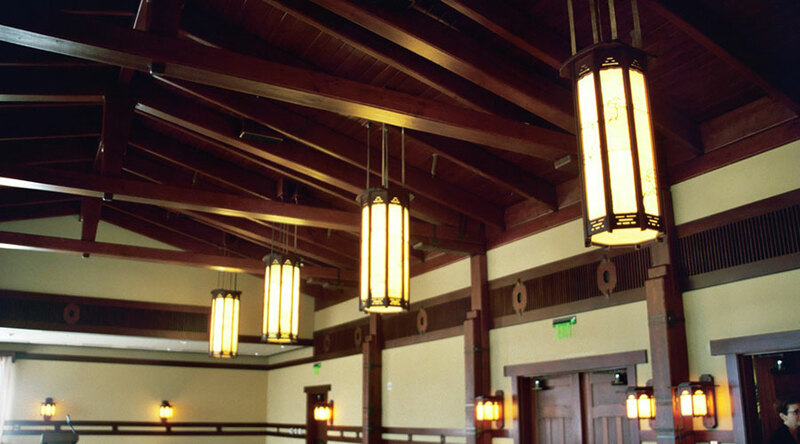 Being asked to create the majority of the custom hospitality lighting for this acclaimed project was a great honor for Contract Illumination. 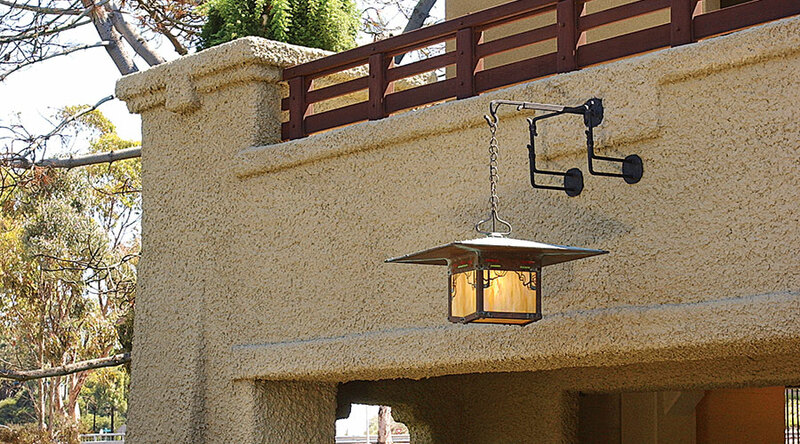 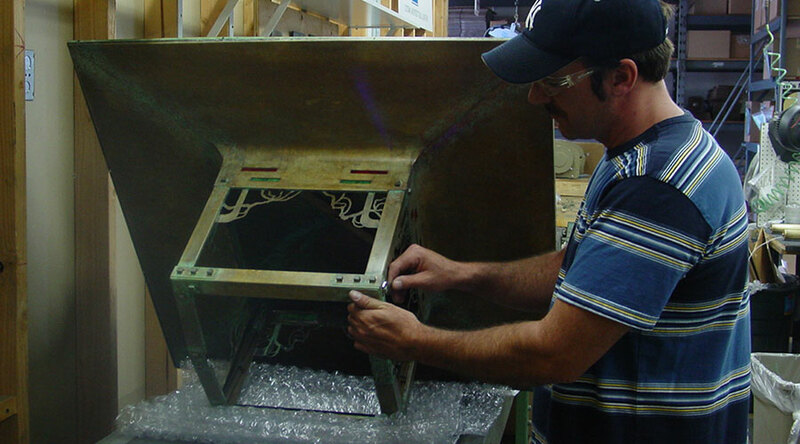 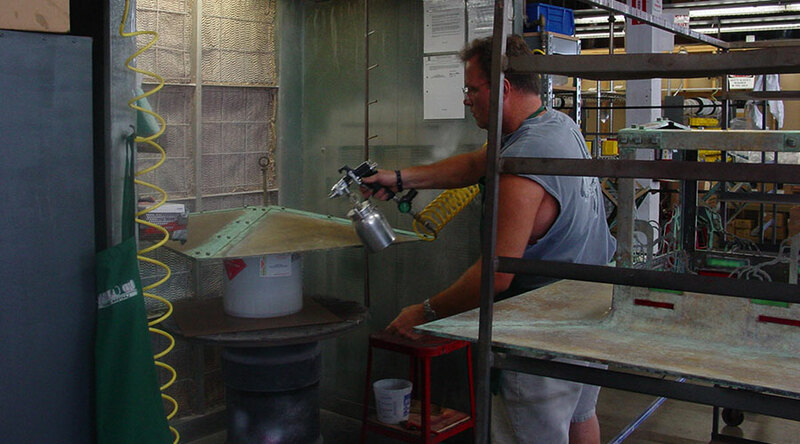 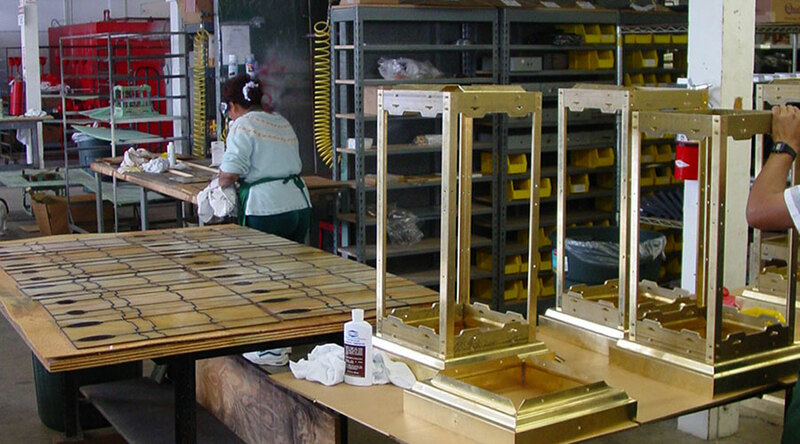 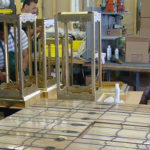 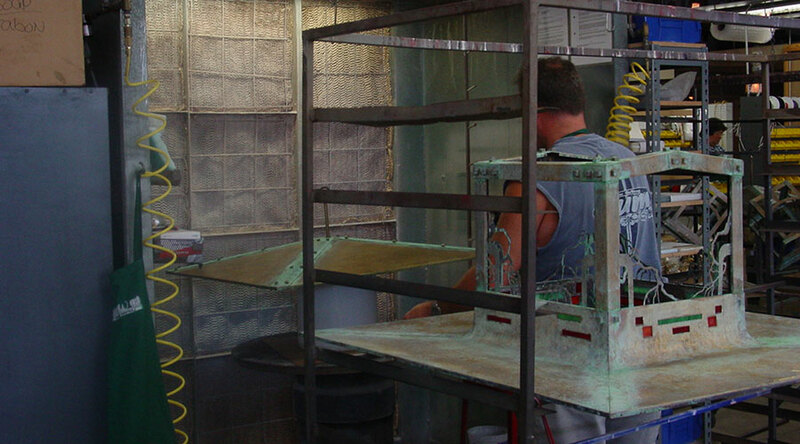 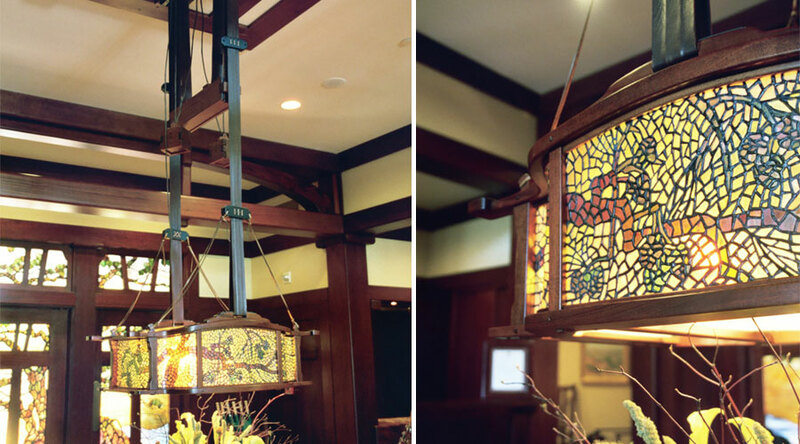 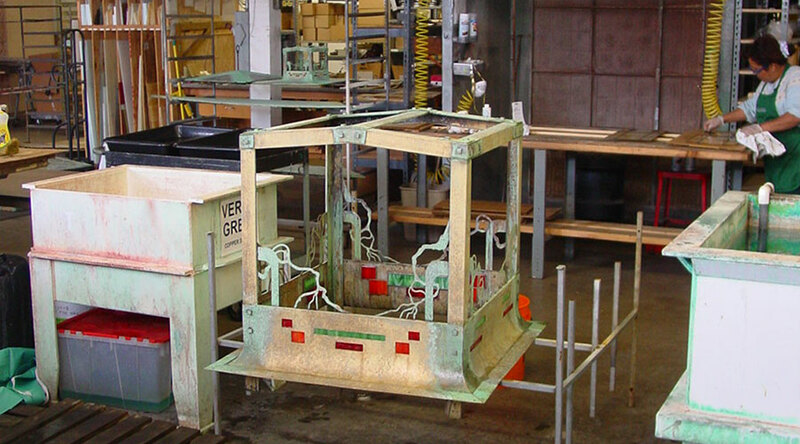 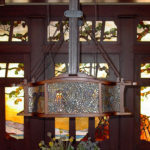 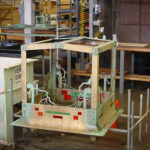 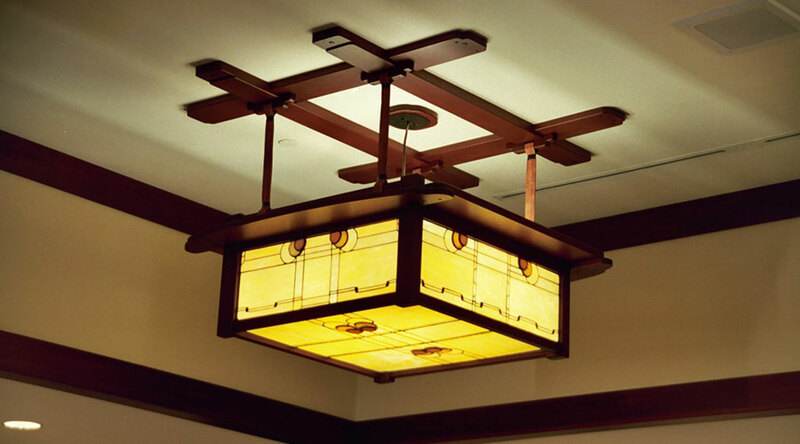 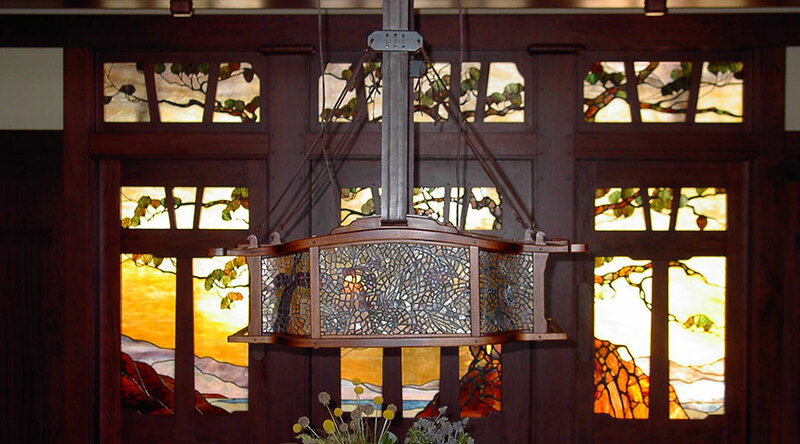 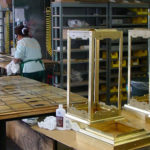 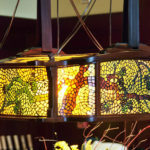 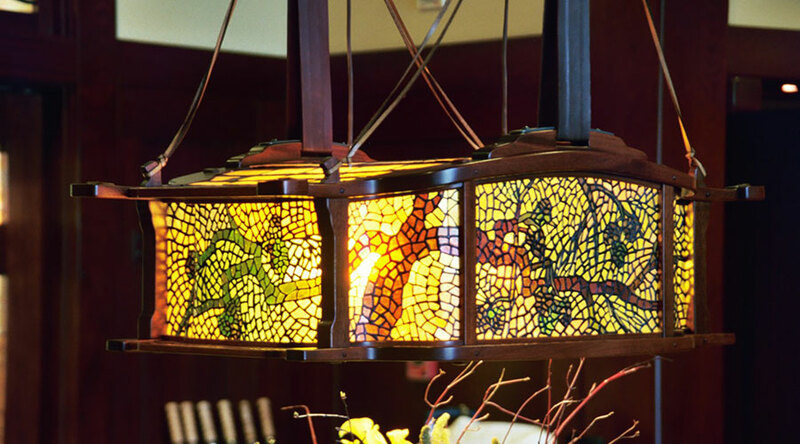 We were able to recreate some of the most beautiful fixtures ever made from classic Greene & Greene homes throughout California.